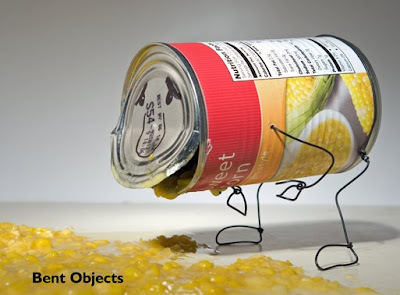 BENT OBJECTS: Some people have called this blog intellegent. Some people have called this blog intellegent. This should stop that kind of nonsense.